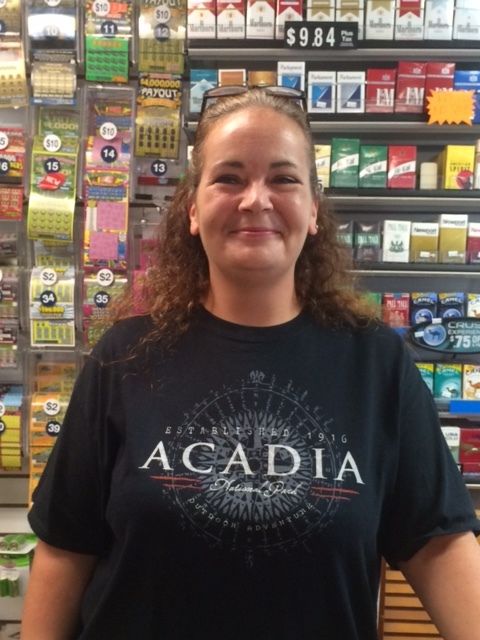 Profile Response – Kristin, Capeway Convenience, Middleboro, MA | How Will We Live Tomorrow? “I’m so sorry, the kitchen is closed on Sunday.” Kristin explained with great concern in her voice, the moment I walked in the store. Obviously, I looked hungry. I found a few packaged items that I could call lunch. She rang them up, rounded my total down to skip any change, and we started chatting. “We all have to take responsibility. We all have to work together. It isn’t about gun control, it’s about people.” The recent spate of murders; unarmed black men killed by police in St. Paul and Baton Rouge followed five police officers in Dallas doesn’t even get referenced. The new round of shootings has eclipsed last week’s Orlando massacre in everyone’s mind. 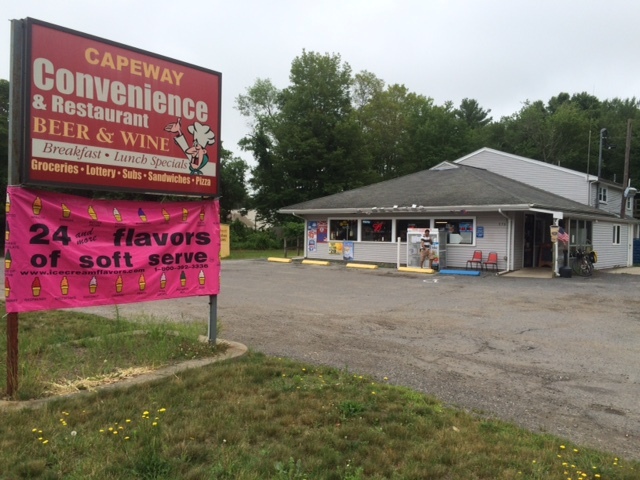 This entry was posted in Responses and tagged Capeway Convenience, Middleboro MA. Bookmark the permalink. All the best as you begin this stage of your adventure. Le Tour de France guys have nothing on you. I read your excellent blog diligently but normally do not respond. This one on Kristin struck a nerve. She is a Timex, takes a beating and keeps on ticking. She is an absolute inspiration for all of us. Thanks for sharing. I worked in Middleborough for 4 years so am familiar with the area. Glad to be back on my bike. Sorry that my abbreviated route will bypass visiting the Florida peninsula. Will have to get there by another mode sometime.Hope all is well with you and Pauline.